Meets requirements for most vehicles. 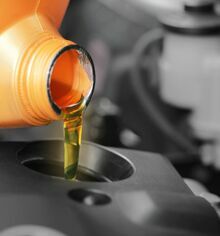 Full synthetic oil change 0w20 and tire rotation for $59.95. Prices vary by model. *Must present offer at time of write-up. Not redeemable for advertised specials, previous purchases, or cash. Labor additional charge. Taxes, shop supplies and waste disposal fees extra. Coupons cannot be combined. Not valid for prior repairs or service. Not valid with any other offers. 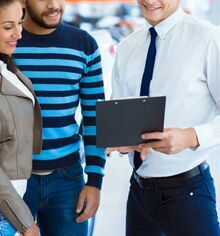 See our dealership for complete details. 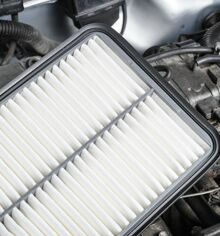 Keeping a fresh cabin air filter is especially important in the tropical South Florida climate. A fresh air filter improves the performance of your air conditioning system and it will also improve the quality of air you are breathing. 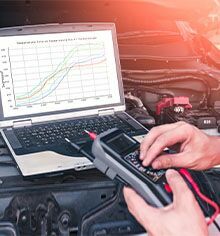 In these tropical climes, it is very easy for vehicles to build up a colony of mold, dust and other unwanted pollutants, so it is important to renew your in-cabin air filters regularly. A fresh filter ensures you are removing a maximum amount of dust, mold and other allergens from the air in your Honda. Make sure the air you are breathing is fresh and clean. *Offer excludes body shop repairs and tires. Must present offer at time of write-up. Not redeemable for advertised specials, previous purchases, or cash. Labor additional charge. Taxes, shop supplies and waste disposal fees extra. Coupons cannot be combined. Not valid for prior repairs or service. Not valid with any other offers. See our dealership for complete details. 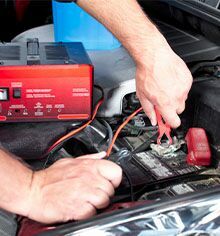 Need a Honda repair, but you are short on cash? 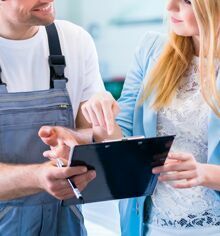 Enjoy same-as-cash financing with our exclusive auto repair financing program. 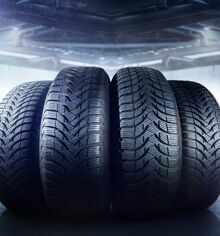 Buy 3 tires, get the 4th for no additional cost! Directional, high performance, and SUV tires excluded. Applies to all tires in stock. Must purchase mount and balance, front end alignment, and the installation of nitrogen. Plus all applicable tax disposal fees and supply charges. See dealer for details. * Must present offer at time of write-up. Not redeemable for advertised specials, previous purchases, or cash. Labor additional charge. Taxes, shop supplies and waste disposal fees extra. Coupons cannot be combined. Not valid for prior repairs or service. Not valid with any other offers. See our dealership for complete details. Tax Extra. Must Present coupon when order is written. Cannot be combined with any other offers of specials. Applies to most models. One coupon per customer, per transaction. Valid only at South Motors Honda Service Center. Max discount is $100. Excludes tires and batteries. No cash Value. Must Present coupon when order is written. Cannot be combined with any other offers of specials. One per customer, per transaction. Valid only at South Motors Honda Service department. Stay safe! Service your brakes. Includes value non-OEM brake pads. Most vehicles.